The NSW Government will introduce a 10 per cent tax on all wagers placed by NSW residents, regardless of the location of the wagering operator, closing a current loophole in wagering laws. The current NSW wagering tax on racing and sports betting is levied at the physical point of sale and does not capture most online wagering, a part of the industry that has experienced significant growth in recent years. 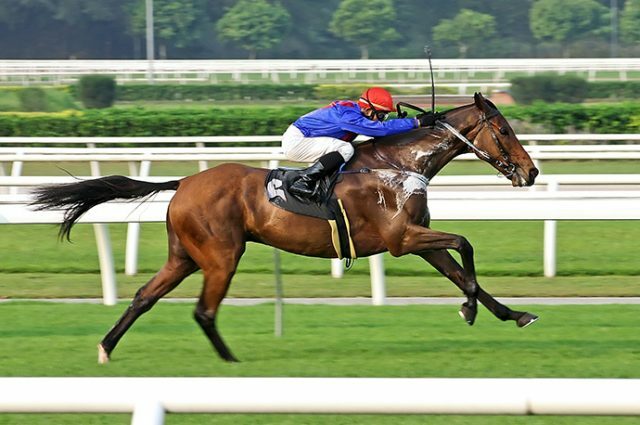 Many online wagering companies are physically located and licenced outside of NSW and have not been required to pay the existing NSW wagering tax paid by other betting operators. “The introduction of a point-of-consumption tax is an important step to ensure that we are levelling the playing field given the wagering tax paid by onsite operators,” Treasurer Dominic Perrottet said. “Following an extensive consultation period with stakeholders, this decision will resolve the disconnect between the jurisdiction where gambling activity occurs and where it is taxed. South Australia, Western Australia, Queensland, Victoria, and the ACT have either introduced or committed to implementing PoC taxes. Under the new system, all Australian-based wagering operators will pay a tax of 10 per cent of net wagering revenue generated from all wagering and betting activity of NSW residents. A tax-free threshold of $1 million per year will apply for all operators.